Princess Blaze. 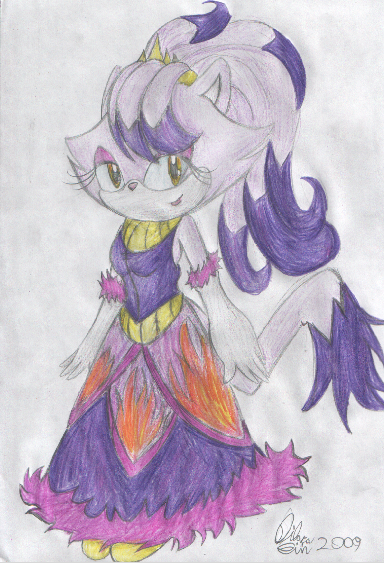 Blaze the Princess. Wallpaper and background images in the Blaze the Cat club tagged: she is A princess. 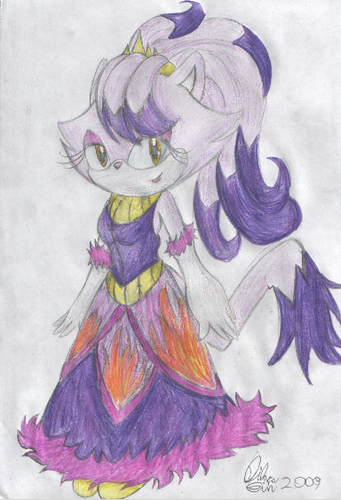 This Blaze the Cat fan art might contain anime, comic kitabu, manga, cartoon, and mkono. Blaze the cat and cream the rabbit! Storm The Wolf`s new style!